The 2019 All City Elementary School Musical is Willy Wonka Jr! The student’s are set to take the stage on March 7th at the University of Sioux Falls’ Jeshke Fine Arts Auditorium. We couldn’t do this without our parent volunteers - especially Musical Producer Rachel Daniels and Musical Director Emily Anderson! 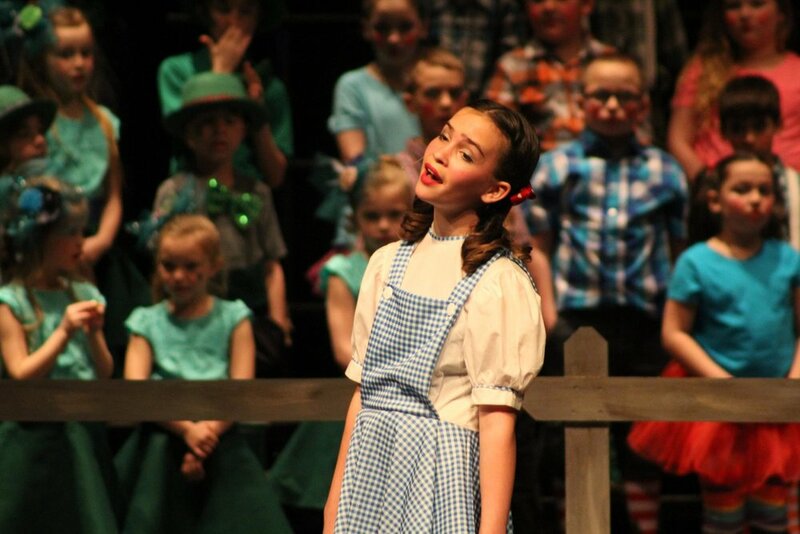 As we get ready to perform, here is a look back at some of our past musicals!